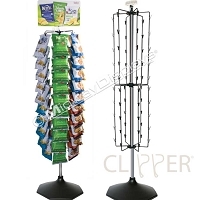 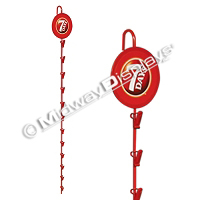 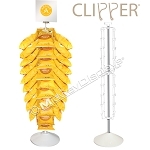 Our Clipper Displays are the most cost effective Clip Rack Merchandisers in the Industry. 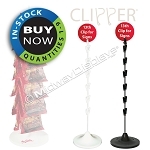 All the IN-Stock BUY-Now Images are available for immediate Purchase. 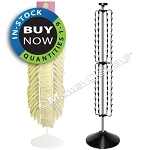 Items without the IN-Stock BUY-Now icon and pricing have been created with slightly modified in-stock components. 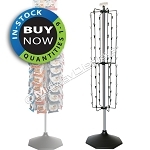 Please click on image to view details and see how easy it is to create and order your retail merchandiser. 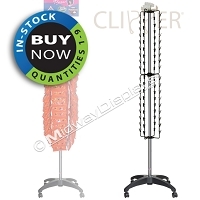 We offer Clipper configurations that will suit all your merchandising needs. 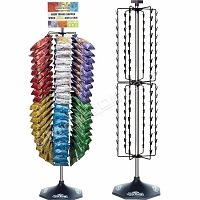 Whether it is our 60 Clip, 72 Clip or our 108 Clip Retail Rack, this compact, "pack small but does big things" merchandiser, will attractively and clearly stock your product for quick accessibility. 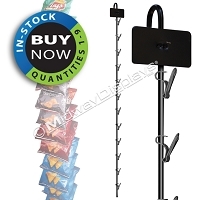 Choose the 60 Clip Rack for the great product exposure our generous clip spacing provides for your large bags of chips or snacks. 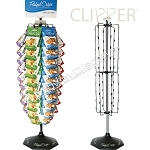 The 72 Clip Rack maximizes use of those limited floor spaces in supermarket secondary placement locations and convenient stores, taking up only 16 square inches of floor space. 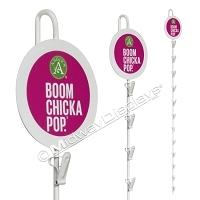 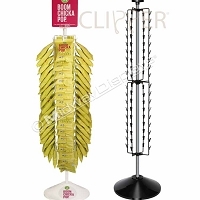 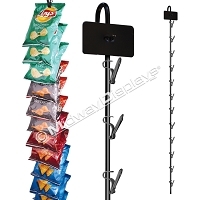 Need a High Capacity Free-standing Chip and Snack Stand – then the 108 Clip Rack is for you! 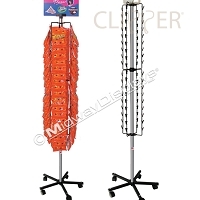 This is a real work horse floor merchandiser. 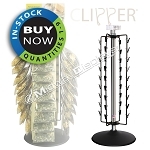 Place the 108 Clipper in high traffic areas and watch your sales increase. 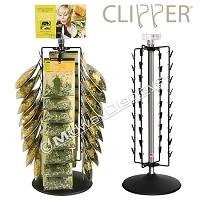 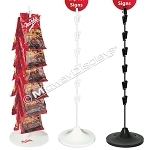 Midway Display's Clipper® Merchandisers use our patented Fold Flat Design that SNAPS Open for easy assembly with no tools! 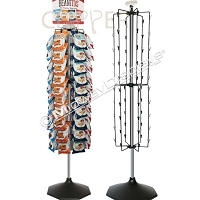 They are the most cost effective, highest quality, Clip Rack Merchandisers in the industry, saving you money on shipping and warehousing costs. 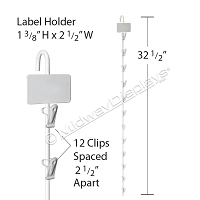 Midway Display products are proudly made and packed in the USA!